Amazon won a patent for on-demand clothing production. Though promising, this system will likely become obsolete when home 3D printing is more practical. Amazon has been granted a patent for an on-demand clothing production process. It remains to be seen how this fast Fashion 4.0 move will fare against 3D home clothing printers, which have been touted as the future of fashion. Amazon has gone so far since its early days as an online book retailer. The e-commerce powerhouse is now managing a dizzying portfolio of products and services, pushing AI research into the future and thereby cultivating an open-source research culture. After it shattering the brick-and-mortar retail sector, Amazon is disrupting other markets as diverse as advertising and marketing, entertainment, on-demand transportation and fashion. In December 2015, Amazon Technologies, Inc. applied for “on-demand apparel manufacturing system” patent. Last Tuesday, the patent was approved by the U.S. Patent Office. As described in the patent, the system comprises a textile printer and a textile cutter coupled to a computing device. Via a platform, the connected production system is triggered on-demand when a user places an order. The automated system could manufacture clothing and other textile products, such as towels, bedding, and curtains. According to the description, the system would also perform an aggregating process to group orders according to certain criteria like the shipping address’s region. 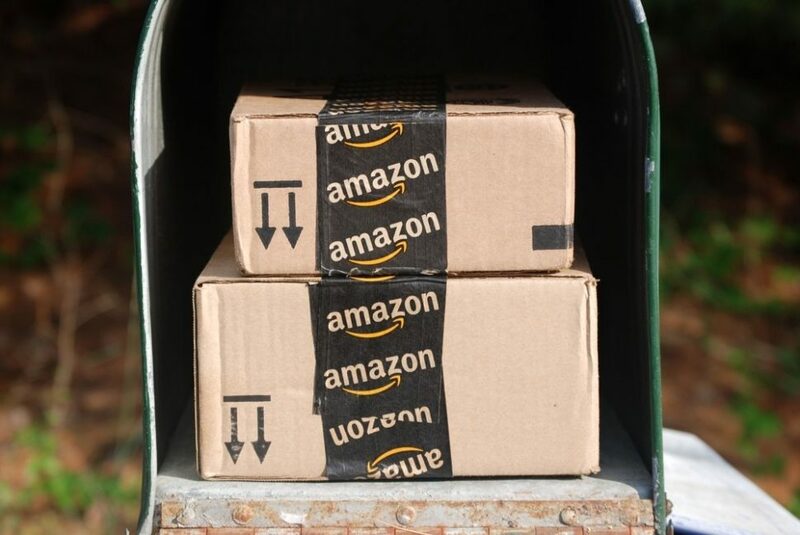 A survey by Morgan Stanley AlphaWise indicates that, over the previous six months, 58% of respondents had purchased clothing from Amazon, coming in first, well before Kohl’s at 37%. Amazon is already the biggest e-clothing retailer, and owns many private brands, such as Lark & Ro, Amazon Essentials, Ella Moon, Scout & Ro., Goodthreads, Iris & Lilly, Mae, and North Eleven. That said, the new production system, though it illustrates Amazon’s views of the fashion industry, is still just a patent. If and when it starts operating, this fashion factory 4.0 would still face traditional issues. For example, when a user orders an item then changes their mind, how would the system respond? This is still unknown. Amazon’s system will also have to deal with stiff competition from other disrupting concepts. 3D systems to print clothes at home are expected to hit the scene in the near future. Although the conventional 3D-printed fashion experience is more geared towards nonpliable accessories, home clothing printers would ultimately allow producing flexible and customized garments made to fit only you. This the essence of haute couture, yet faster and at much affordable prices.